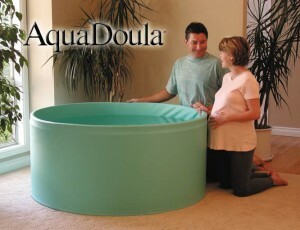 The AquaDoula is the original heated, portable pool developed specifically for labor and waterbirth. 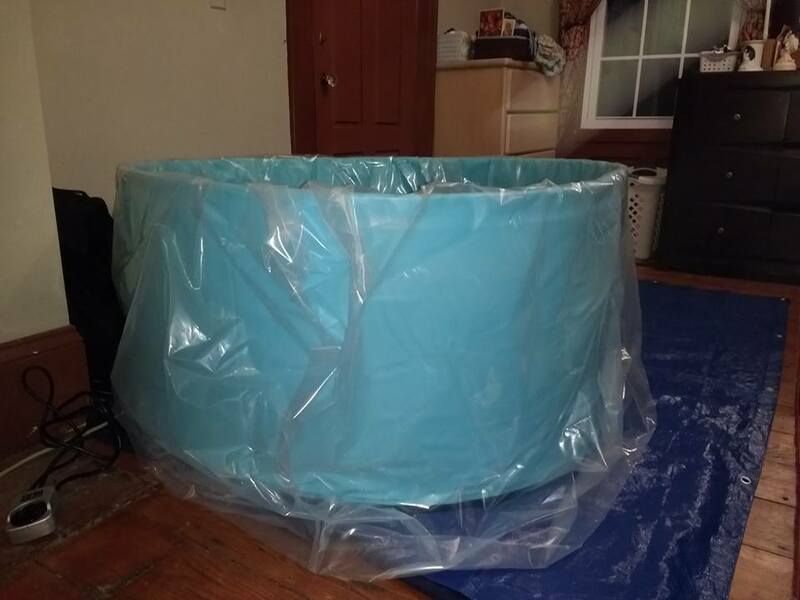 Measurements: External – 4′ 6″ diameter, 2′ deep. 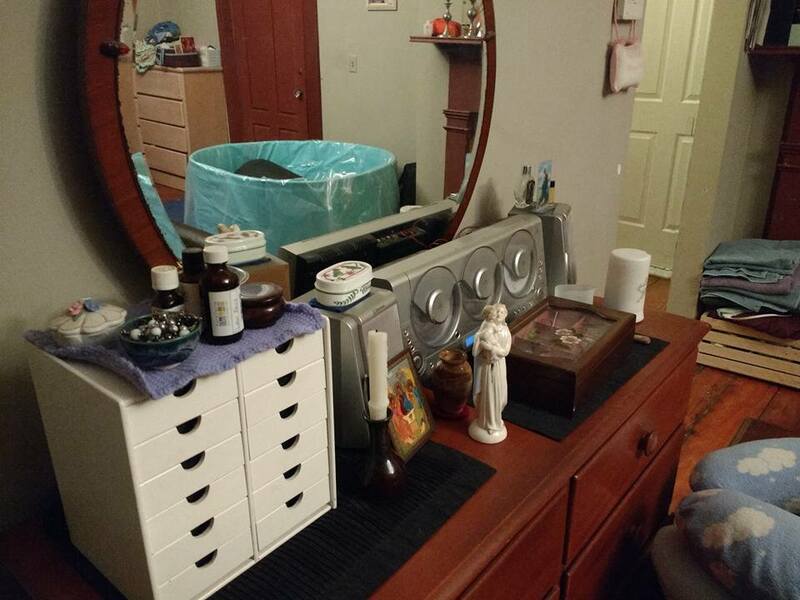 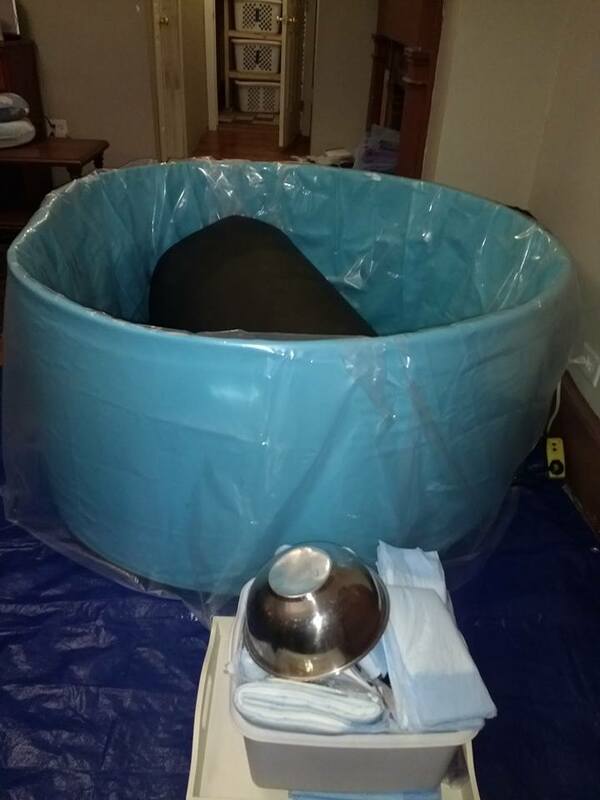 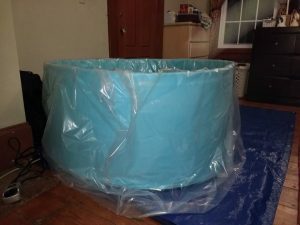 Please see www.yourwaterbirth.com to order additional supplies for a waterbirth. 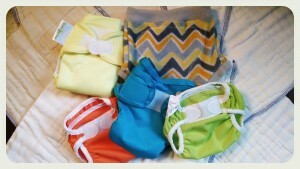 Ask me about my discount code to save 10% on your order!